​Welcome! Thank you for visiting my website. Please click on a category above for which you would like information. Once inside this website, click on any picture of a bronze sculpture to see the description, size and price. 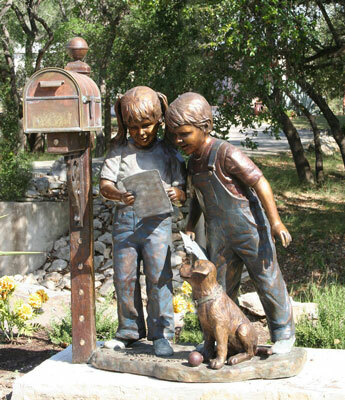 Also, click on Scy Caroselli's link below to see her bronze sculptures.